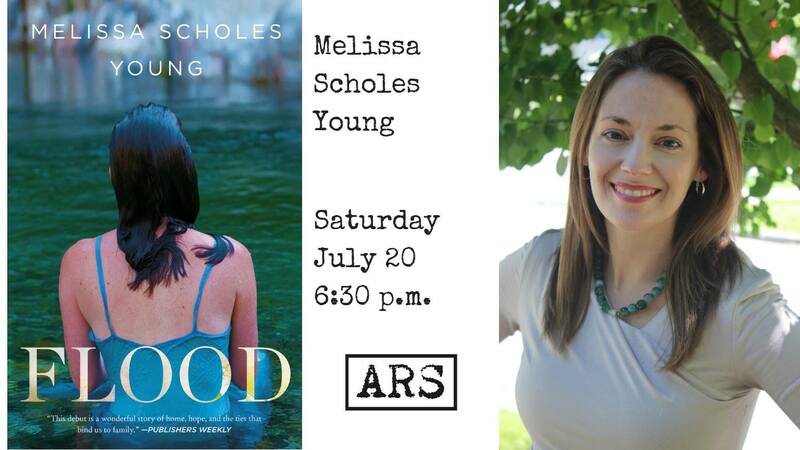 MELISSA SCHOLES YOUNG is the award-winning author of the novel FLOOD. Her writing has appeared in the Atlantic, Washington Post, Narrative, Ploughshares, Poet Lore, and Poets & Writers. She’s a contributing editor for Fiction Writers Review and editor of Grace in Darkness: D.C. Women Writers. She teaches at American University in Washington D.C.